Leadership Learning Communities (LLC) are small groups of pastors who gather together to cultivate healthy vital relationships, both personally and professionally. 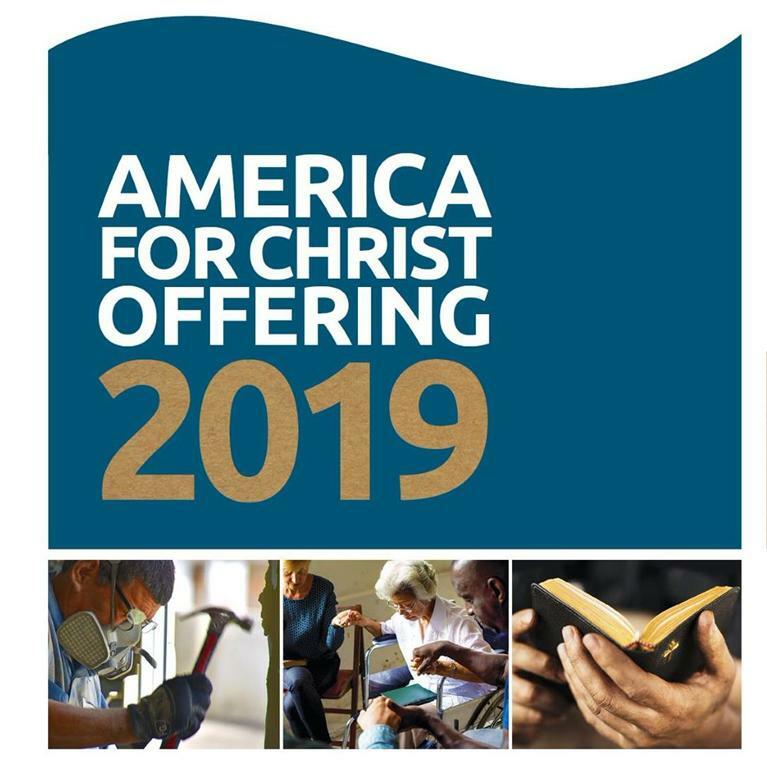 This is a crucial part of fulfilling the region's vision to build healthy partnerships with Churches, Pastoral Leaders and the wider ABC Family. The LLC's are designed to address three issues among pastoral leaders: 1) The need for leadership training; 2) The need to address isolation among church leaders; and 3) The need to address the debilitation of loneliness and the feelings of insignificance among church leaders. Each LLC is led by a Mentor Pastor who will choose the members of his/her LLC and facilitate the group meetings. The group size will be limited to no fewer than three and no more than six participants, plus the Mentor Pastor. We also hope that each Mentor Pastor will encourage an apprentice who will eventually develop their own LLC.